There are a number of inconsistencies in James Churchward's story about his transcription and translation of the Nacaal tablets that shall have to be addressed in any attempt to validate his story. There is also no small problem that he was actually known to forge documents and produce wholly imaginary drawings of nonexistent archaeological finds. I can name you several instances. 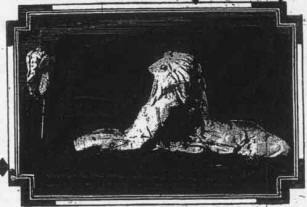 The most blatant fabrication was his allegation that he had found and translated a document claiming that Moses was the child of Hatshepsut. No such document exists and the idea is most extremely unlikely to have been historically accurate. 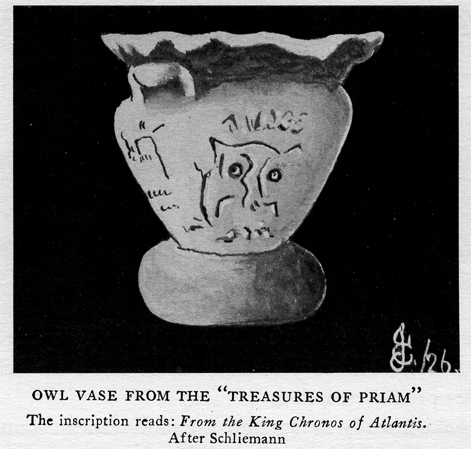 James Churchward illustrated artifacts supposedly discussed by "Paul Schleimann" and in particular an owl-headed vase and a bird-headed sphinx "From King Chronos of Atlantis". Paul Schleimann was not the person he claimed to be and Heinrich Schleimann never had a grandson named Paul, as family documents attest. 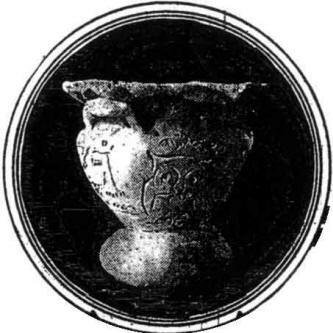 It had all been a hoax-but what is worse on Churchward's part is that he actually made up the illustrations for the non-existent artifacts. And among other things he created a fictitious "Chaldean document of 5000 BC discussing aircraft design" when there were no "Chaldean writings" at that time, nor yet any outside references to the presumed document. I wish to address these points individually. 'The most blatant fabrication' was not done by James Churchward in translating a tablet that says Moses was the child of Hatshepsut. "The forgoing translation is not mine I cannot say whether it is right or wrong. I cannot read this label. 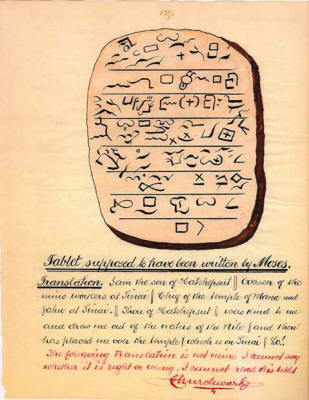 I know of no other public discussion or description of James translating this tablet. 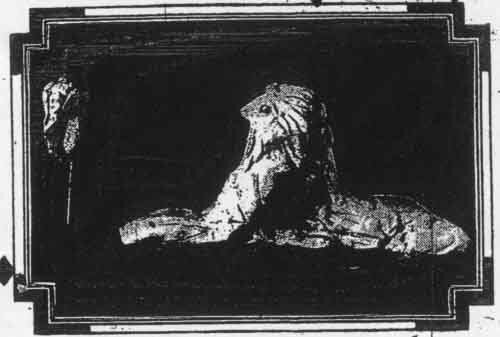 The drawing in the 'Books of the Golden Age' is certainly done by him, but was it originated by him, making the whole matter up to gain more publicity? 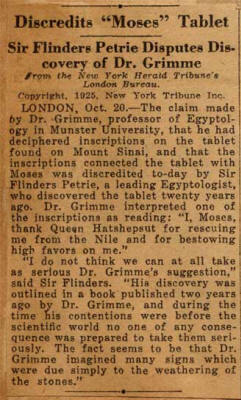 This newspaper clipping obviously has the word 'Fake' and James initials written and pointing to the tablet and translation. The article from the lower-left corner may not be easy to read, so a larger version can be seen below. I hope I covered all the bases on this one. If there is other evidence that I have inadvertently neglected to include, please keep me honest and pass it along. James Churchward did not fabricate illustrations from Paul Schleimann's 1912 article, "How I Found the Lost Atlantis, The Source of All Civilization". 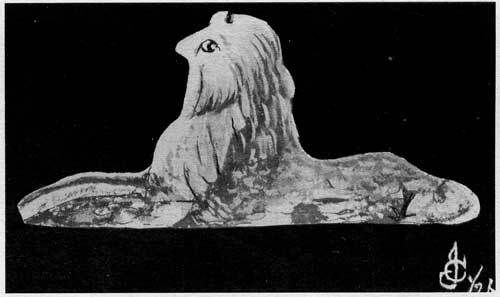 James had a copy of the article in his scrapbook (without the pictures) and he included illustrations of the objects on page 251 of the 1926 "Lost Continent of Mu Motherland of Man." The original article has been scanned by the Sacred Text Archive and can be seen here. The page with the scans of the illustrations is located here. I hope that this clears up any confusion concerning the alleged fabrication of these illustrations. 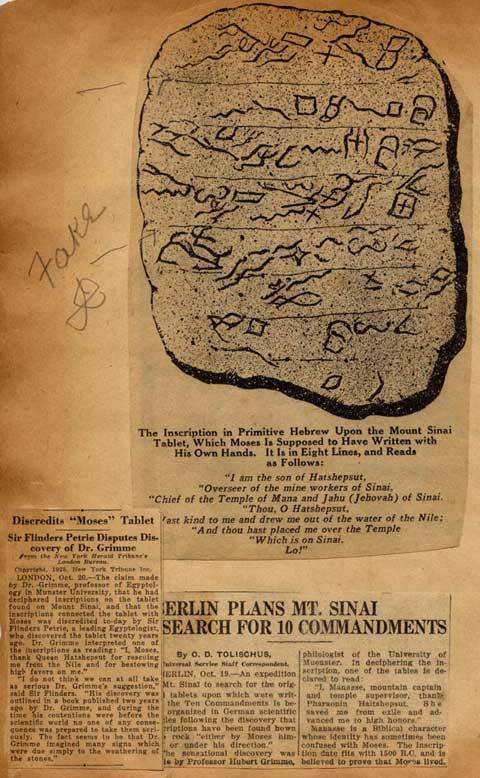 Lastly, the only Chaldean document that James mentioned (that I was aware of) is the so-called Lhasa Record mentioned in the article, "How I Found the Lost Atlantis, The Source of All Civilization." When the star Bal fell on the place where is now only sea and sky the Seven Cities with their Golden Gates and Transparent Temples quivered and shook like the leaves of a tree in storm. And behold a flood of fire and smoke arose from the palaces. Agony and cries of the multitude filled the air. They sought refuge in their temples and citadels. Flame and smoke choked the words of Mu. The land and its inhabitants were torn to pieces and swallowed by the depths in a few months. 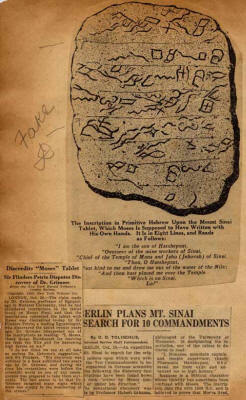 The documents alleged to have been found in Mesopotamia are called to be the Sifr'ala and the Hakalatha, the latter said to be 7000 years old. The translator is said to be one Y.N. Iban A'haron. There is no record of either Iban A'haron or these works outside of Churchward and Cedric Leonard mentions the fact in his book Quest for Atlantis. I have been unable to find reference to these documents in James' books - if someone else has different information, please send it along. ...are hollow in that the examples offered do not apply. I stand ready to examine and discuss any other examples that may be put forward, but, using these examples, James is blameless.